We are excited to announce the launch of the second stage of MTS StartUp Hub acceleration program. In total, 22 startups will be awarded grants and our expert support to launch pilot projects. Among the participants selected to proceed into the second stage, we have pioneering projects in client service, telemedicine, services for personalized adaptive online learning as well as a platform for creating interactive AI assistants. Looking at individual requirements to best support each idea, 10 out of 22 projects will be offered a pilot contract in the amount up to RUB 500,000, while the remaining 12 will receive grants of RUB 200,000. Startups will have access to our client base, sales channels and MTS’s general infrastructure to test the viability and commercial prospects of their products in “nearly real” business environment. Developers of the most successful pilot projects will get a chance to become our long-term partners and to substantially expand their business. MTS StartUp Hub is a flexible platform open to considering the most appropriate way of cooperating with individual selected projects - from being a contractual client all the way to outright purchase of the solution. We also intend to offer solutions developed by Russian teams to our international partners. 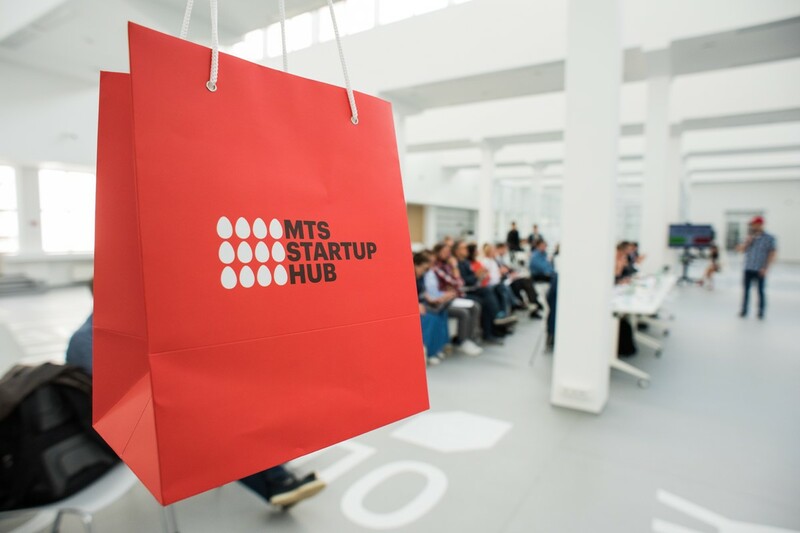 Dmitry Kurin, Head of MTS StartUp Hub accelerator, commented, “The development of startups in our accelerator not only complements MTS’ innovation drive but offers us the opportunity to see new ready-made digital products. Even at this early stage, we already see exciting prospects of applying numerous ideas and technologies in real business. Importantly, when working with founders and startups, our key focus is to concentrate on mutually beneficial relationships. As such, we do not claim a share in projects in exchange for their participation in the acceleration program". MTS StartUp Hub accelerator was launched in March 2018 and is a key element of MTS's interaction with young tech companies. The first stage – acceleration - was launched in March 2018. 250 applications were submitted in six categories: clouds, financial services, AI, E-health, online education, automation of procurement and logistics. 55 startups were selected for the remote participation pre-acceleration program, which lasted one month. Based on the results of consultations with business customers, 30 projects were approved for presentation, of which MTS specialists identified 22 most promising teams. The second stage - full-time on-site accelerator and the pilot projects program - was launched in June 2018. The third stage is scaling. It will be launched after completion of pilot project.